Sports Rendezvous: Chippa part ways with Moloi. 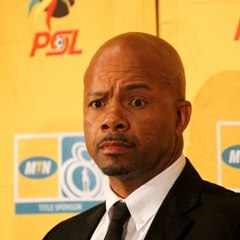 Chippa part ways with Moloi. Cape Town - Chippa United have confirmed the departure of coach Teboho Moloi after a poor run of form saw the Chilli Boys starting to flirt with the relegation places. Following the team's recent 2-0 defeat to Cape Town City, reports began to circulate that Moloi was on thin ice with the Port Elizabeth-based outfit. It has since been made clear that the mentor has parted ways with United although it was amicable from all parties involved.